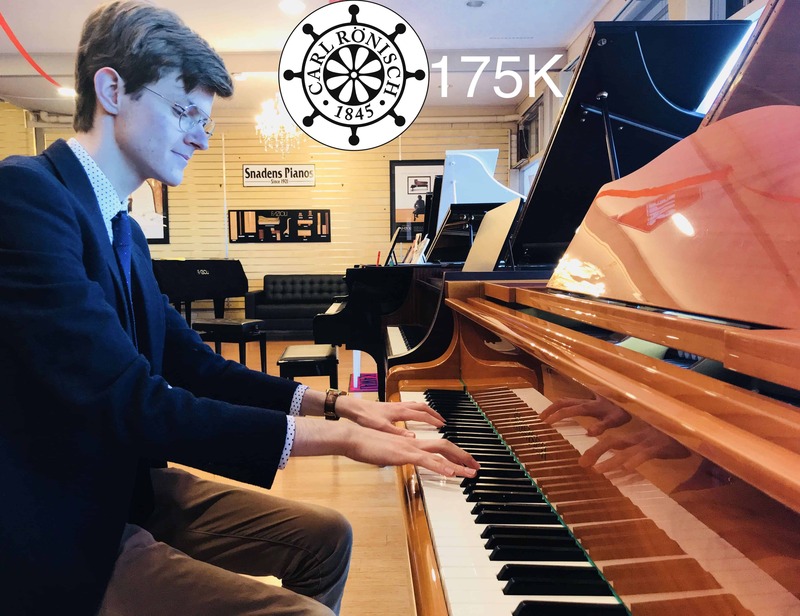 The Model 175 was created as an option for piano enthusiasts who cannot accommodate a larger grand piano due to the lack of space. For discerning musicians who demand the most advanced and responsive levels of piano touch and tone, Ronisch grand pianos provide the highest degree of action responsiveness and tonal beauty, combined with the timelessness of the grand piano style – the ultimate in sophistication. 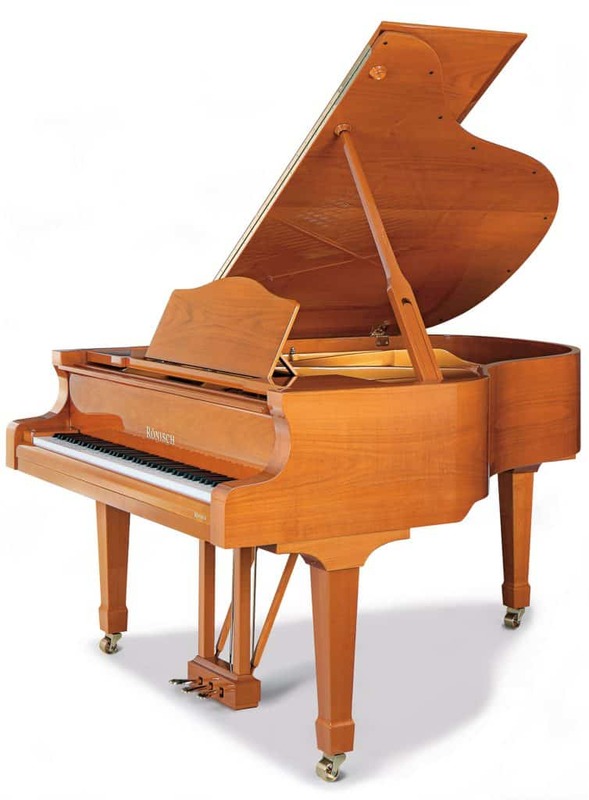 Ronisch pianos are powerful in tone, with a bold, commanding presence. The excellence of Ronisch pianos has been well established since 1845 – long before most other piano brands came into existence – assuring today’s owners of security, confidence and the pride of ownership rooted in an unusually rich and musical heritage.